The heartbroken owner of a missing dog is desperately appealing for help to bring him home. Little terror-cross Ronnie has been missing since Friday, October 5, after a visit from St Aidan’s RSPB reserve in Allerton Bywater. The last sighting of him was heading towards the Methley LS26 exit of the reserve. He is microchipped and was wearing an orange harness. 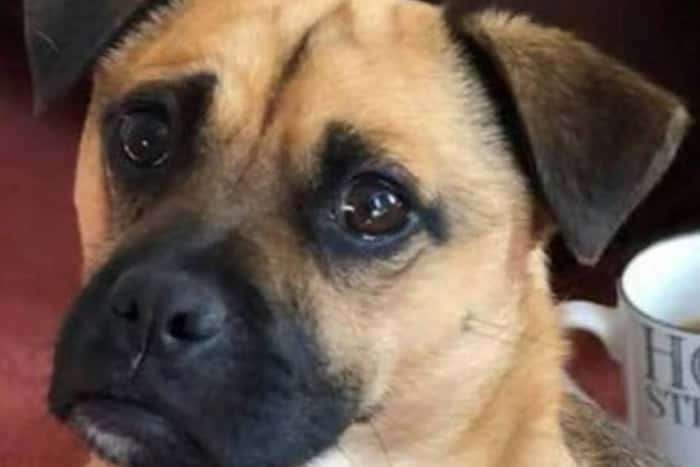 A Facebook group ‘Missing Ronnie’ has been set up with the hope of someone spotting the much-loved pooch and already has almost 1,000 members. Owner Laura Creasey said on the page: “Ronnie has now been missing for two weeks. It gets harder as the days go by. I have never felt heartbreak like it. Animal charity Murphy’s Army, which helps reunite lost and stolen pets with their owners across the UK, have helped post over 1,500 posters in and around the Castleford, Allerton Bywater, Methley, Great Preston, Kippax, Woodlesford and Rothwell. Another search around the lake is also going to take place tomorrow. 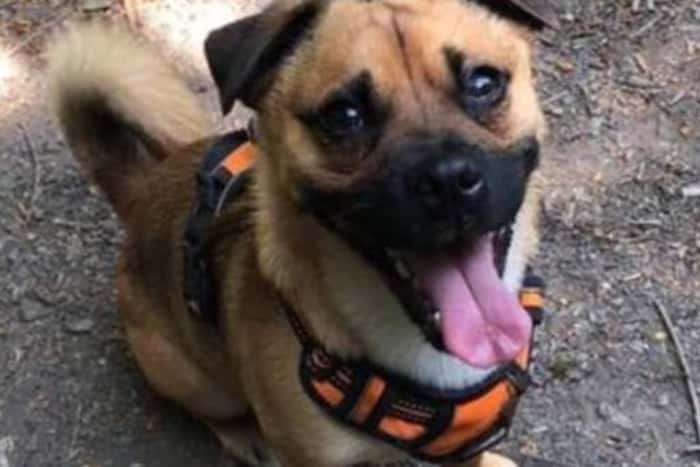 Laura said: “If someone has got him or knows someone who has bought or taken a dog in that looks like Ronnie, please get in touch with me or take him to the local vets. Anyone who thinks they have seen Ronnie, or spot him, call Laura on 07951101011. Did you find Ronnie? Theft By Finding.